Gerald Kia of North Aurora! We want to give customers that added peace of mind. 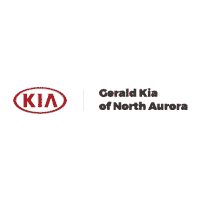 Welcome to Gerald Kia of North Aurora! 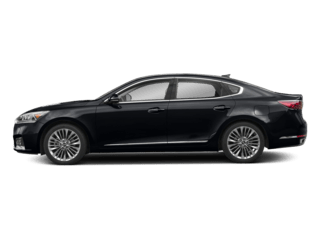 Gerald Kia of North Aurora is part of the Gerald family of dealerships and we’re your local Kia dealer here in North Aurora. We pride ourselves on a lifetime commitment to our customers and treat the needs of each person as if he or she were our only customer. We know you have high expectations and our family enjoys meeting and exceeding your high standards every time you come into our dealership. We offer a wide selection of top-notch new and used vehicles for you to choose from, along with a great service center; our friendly and knowledgeable staff is always ready to offer any assistance you might need to ensure you have a great experience at our dealership. Whether you visit us online or in person you will see that we can demonstrate our commitment to excellence! 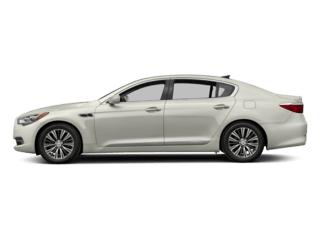 We know our customers have high expectations, and here at Gerald Kia of North Aurora, we pride ourselves on meeting and exceeding your high expectations. We treat everyone who walks through our doors with the respect they deserve, and we work hard to make sure every customer leaves here with a smile. 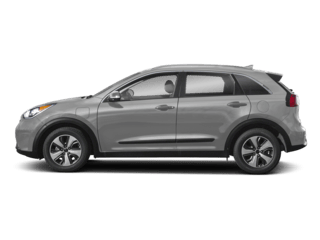 We are happy to help with all your Kia needs, from finding the vehicle that’s perfect for you to getting you the financing assistance you need to keep your current car in great shape. Our experienced sales staff is more than eager to share its knowledge and enthusiasm with you. We’re here to help with anything you might need, but we’ll never pressure you into buying anything you don’t want. We want to make sure you have a hassle-free experience at our dealership and we’re here to offer any service you might need. 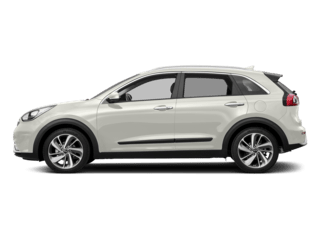 We have a wide selection of new Kia vehicles available for you to choose from, and we would be happy to help you find the one that’s best for you. 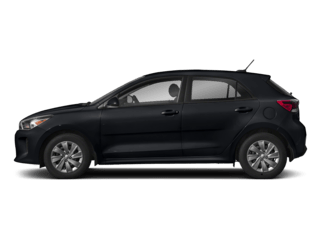 Whether you’re looking for something spacious and family-friendly or something compact and super-efficient, we have a Kia for you. 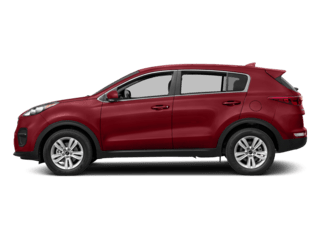 You’ll find all kinds of vehicles at our North Aurora dealership including models like the Optima, Soul, Sorento, Sportage and many more. 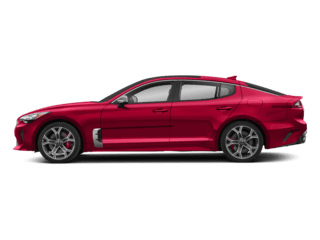 There are so many options for you to choose from and we think there’s a new Kia for every driver. All our new cars are in great shape and are offered at competitive prices that we think you’ll appreciate. 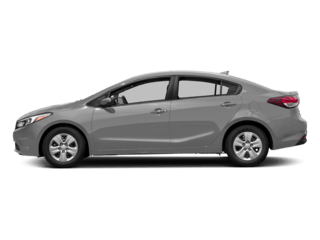 Our new vehicles are affordable, but if you’re looking for something even easier on your wallet, then one of our used cars could be perfect for you. 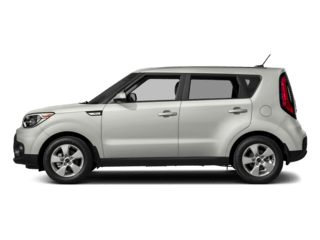 We have a variety of used Kia models as well as a variety of other makes and models. 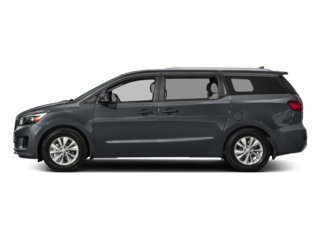 These vehicles are high-quality and affordable, so you can buy with confidence. 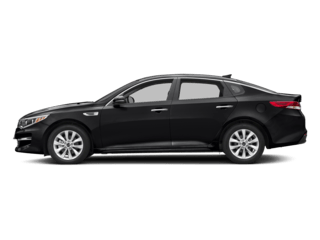 Each one has been carefully inspected to ensure it is in great shape and can provide a safe and reliable ride, so you can expect a great drive for many more miles. Whatever you might be looking for in your next vehicle, we will help you find your perfect match. Our staff will gladly show you our available models or make recommendations if you’re not sure which model you want. Then we’ll answer all your questions and arrange a test drive so you can get to know these vehicles and find the one that’s right for you. If you have a vehicle in mind but you don’t see it listed on our website, be sure to complete the form on our CarFinder page. 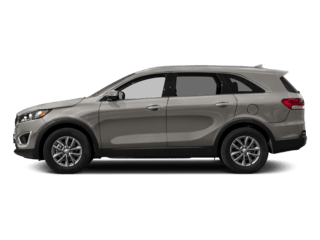 This will tell us which vehicle you’re looking for and what kinds of powertrain and feature options you want so that we can look out for it. As soon as a vehicle fitting your description arrives, we will contact you. If you have any questions or need more information on a particular vehicle before you schedule a test drive, you can contact us via the online form or by calling (855) 622-8598. After you’ve chosen the model you want to take home, visit the experts in our finance center to discuss your auto financing options. We would be more than happy to help you work out a payment plan that works for you and your budget. We will also help you secure any auto loans you might need, and work out lease terms that fit your needs. 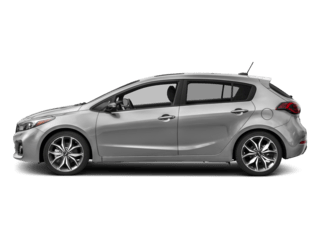 Our staff has experience working with all kinds of budgets, so we know just how to help you get the financing that suits your needs so you can focus on getting behind the wheel of your great new or used car. 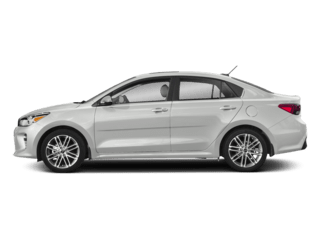 We understand that purchasing a new vehicle is probably one of the most expensive purchases you will make in your life and that you’d like to make an intelligent choice regarding financing or leasing. We will gladly go over all your options and help you choose the one that works best for you. We’ll also tell you about any special offers we might have available. We offer a variety of lease and financing specials to help customers like you save as much as possible. When you and your new vehicle are out on the North Aurora roads, you are always welcome to come back and visit our service center. We have a top-notch service facility and a team of highly-trained and experienced technicians who would be happy to take care of all your maintenance, repairs and parts needs. We can take care of things like oil changes, tire rotations, dent repairs, parts replacements and much more to help your vehicle stay in great shape and keep running at its best. We also understand that accidents happen. That’s why we provide a body shop with technicians experienced in repairing everything from door dings and parking lot dents to major body work, and we will gladly take care of whatever your car needs to get back out on the road. To schedule maintenance or repairs for your vehicle, you can make an appointment right here on our website, or you can call us at (855) 420-3564 and we’ll make sure to schedule an appointment that’s convenient for you. We also have a variety of high-quality auto parts available. In our extensive parts department, you can find all kinds of parts for your vehicle. If your car is in need of a new part, you can order it on our website and schedule an appointment for us to install it. Or if you want to install it yourself, don’t hesitate to contact our parts department at (888) 716-9917; we’ll make sure we have the part you need and let you know when it’s ready for you to pick up. Whether you’re looking for a new car or your current vehicle is in need of service, you’re welcome to stop by our North Aurora, IL dealership serving Aurora, Elgin and Schaumburg. When you arrive, our staff will make sure you get just what you need. Visit us at any time and we’ll help you get started. We look forward to serving you!